It has been “working out” really great, literally, for me and my “Trainees”. where I make yummy protein shakes and rejuvenating superfood smoothies; so convenient! Plus a good shower, when that is helpful. when ‘outdoor training’ is preferred, easy for a quick reschedule. but because you can’t make hundreds of members happy with the same music; but now I can make everyone happy! The Personal Training is private; we only have one Personal Trainer working at a time, with one “Trainee”. This Studio is located on a cozy quiet street off of the Prinsengracht, on the Rozenstraat. 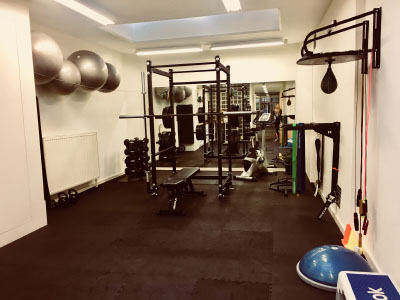 This is one of a few Personal Training Studios, in Amsterdam Center.